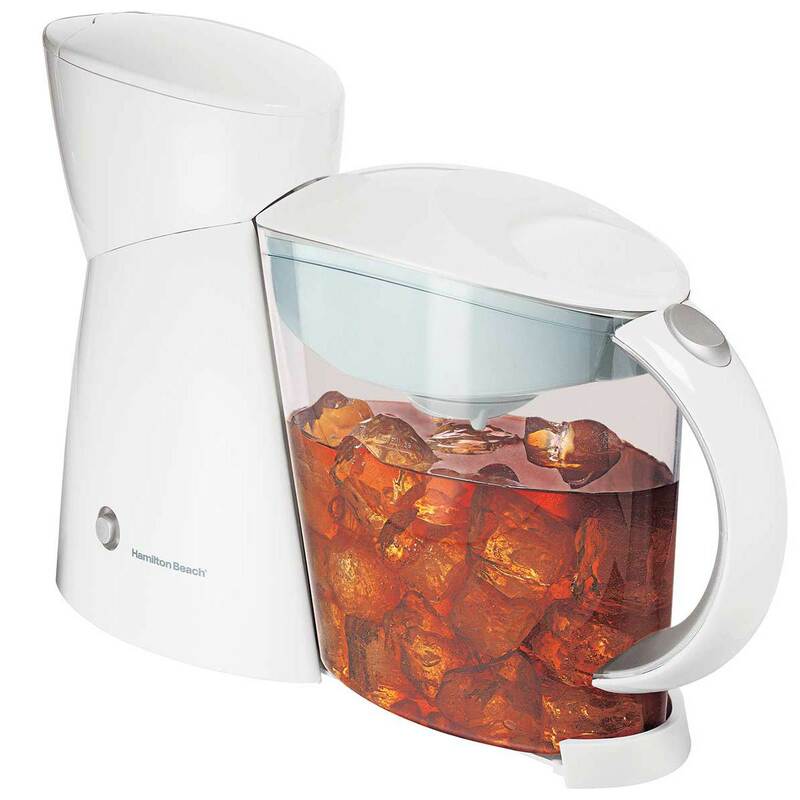 As Seen on ABC's Popular Talk Show "The View"
Brew a pitcher of refreshing iced tea in under ten minutes. Use your favorite tea bags or loose tea—no paper filters needed. Lemon, anyone?